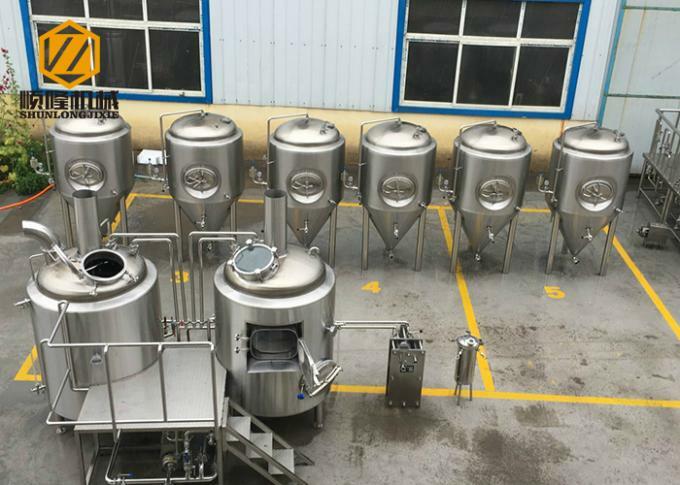 CE standard beer breing equipment is completed brewing system, it is including the Malt milling system, Mash System, Fermentation system, Refrigerating System, CIP cleaning system and Control system. The six systems work stable with each other to help you brew the tasty beer. All argon gas protection welding. Polishing precision up to Ra0.6µm. 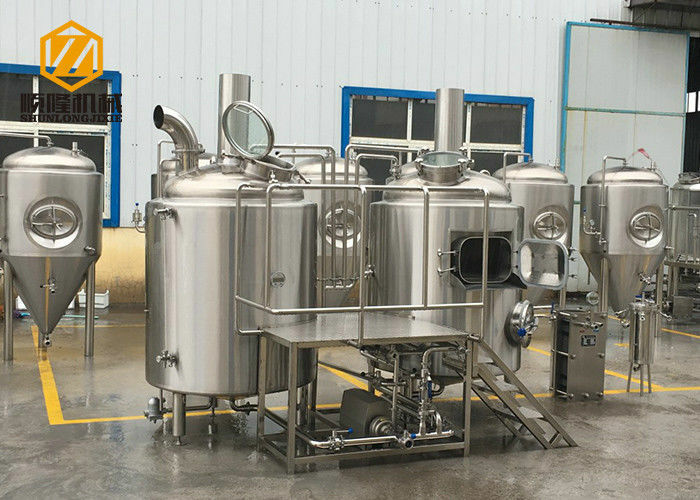 For example, we use Siemens PLC and touch screen, Schneider button of circuit breaker, Airtac electromagnetic valves and other pneumatic parts, etc. 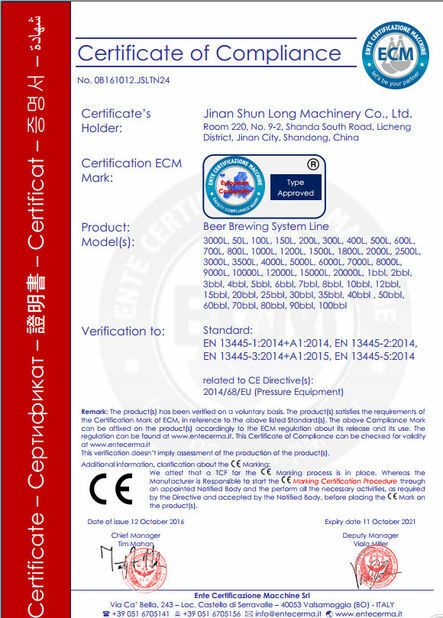 All our products can pass CE certificate. 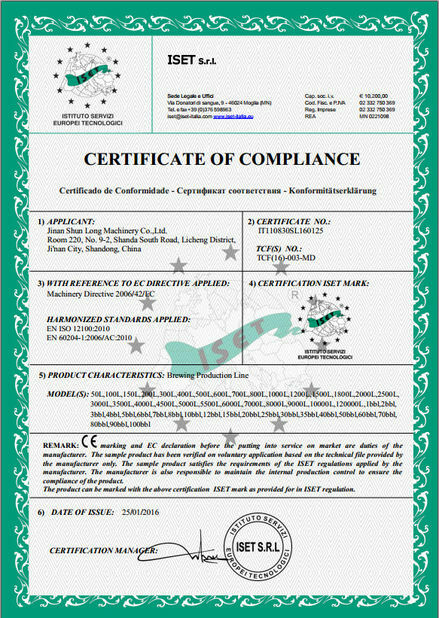 If you need, we can also apply the UL certificate for you.